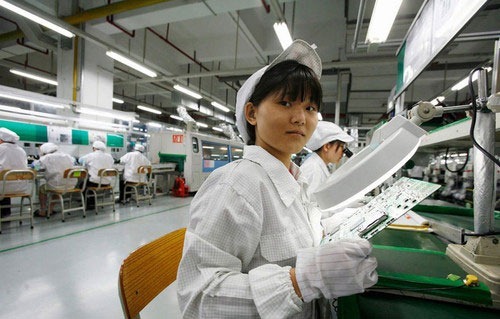 Yesterday, ABC aired a documentary called “A Trip to The iFactory” where they depicted the conditions that the Chinese workers at Foxconn have to live in. The documentary doesn’t necessarily teach you things that you didn’t know but it is still very interesting. You can watch the 15 minute documentary below.